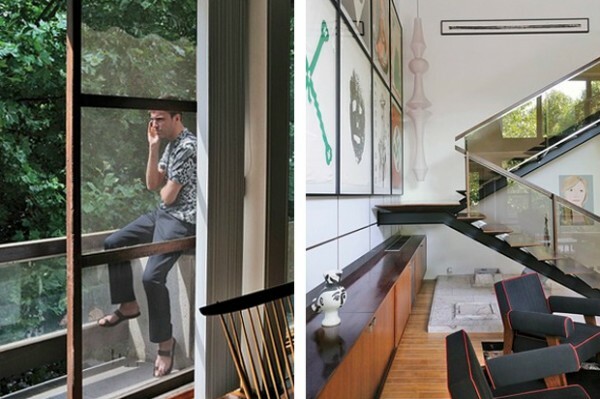 The Ex-Jil Sander, now Dior Menswear Designer Raf Simons started as a furniture designer. 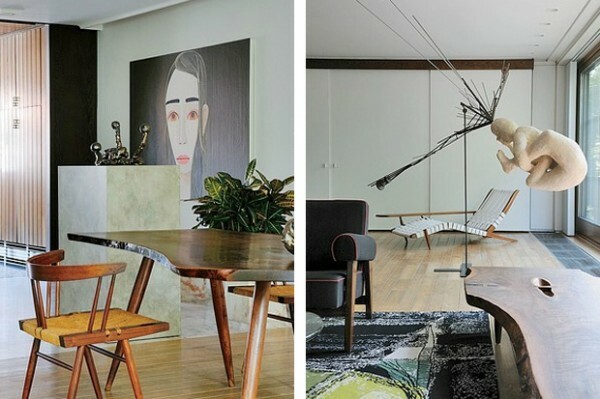 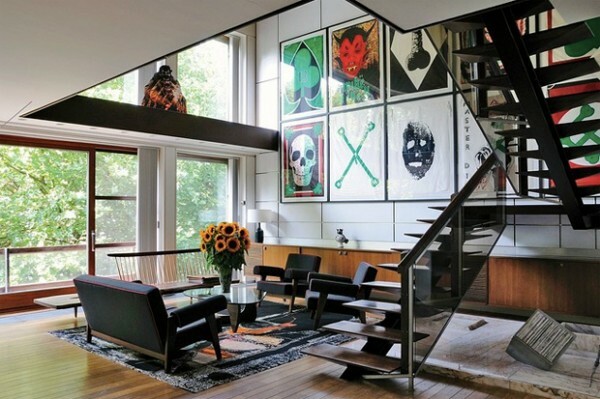 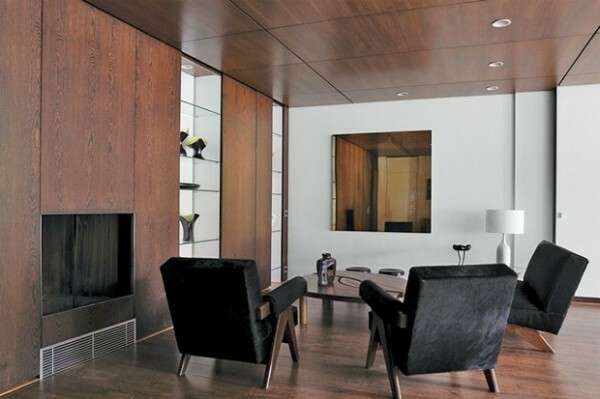 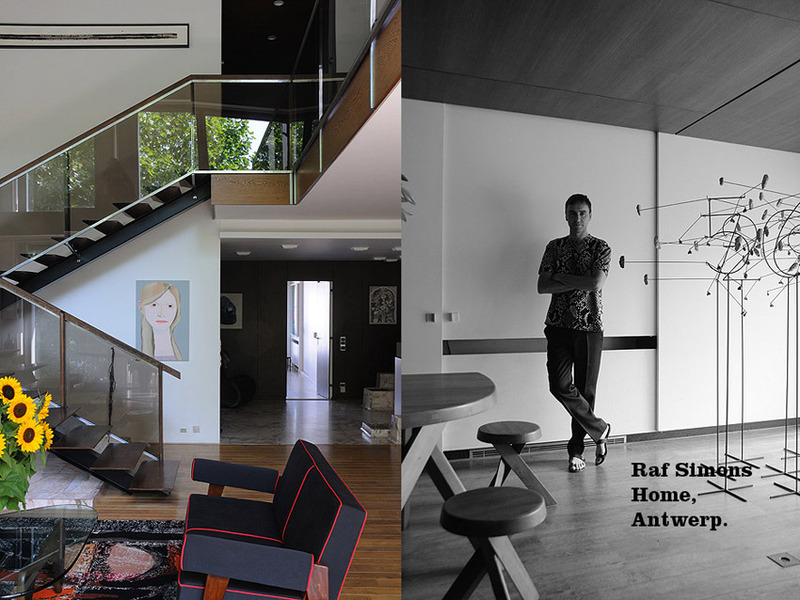 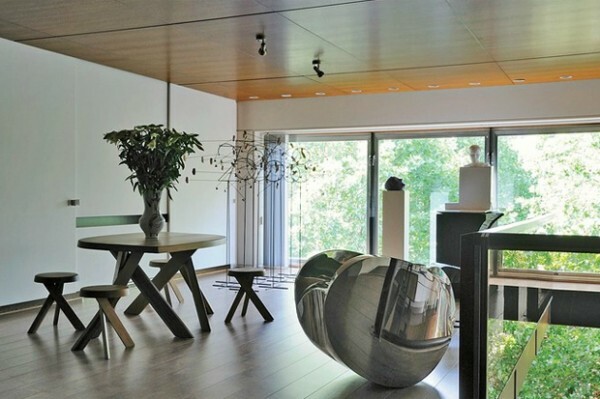 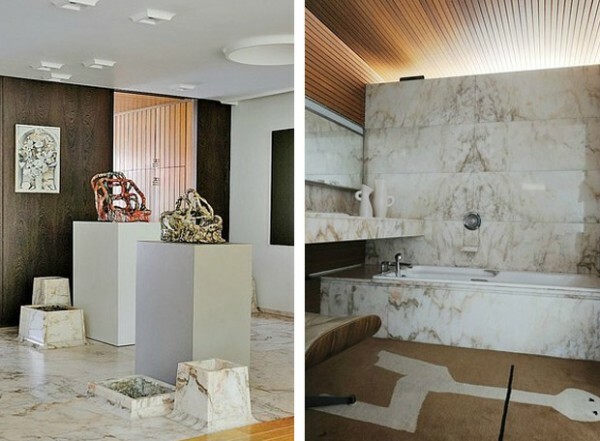 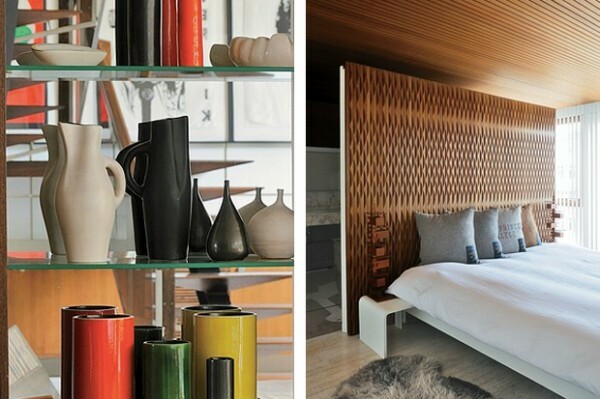 Here are a few pictures of his Antwerp home. 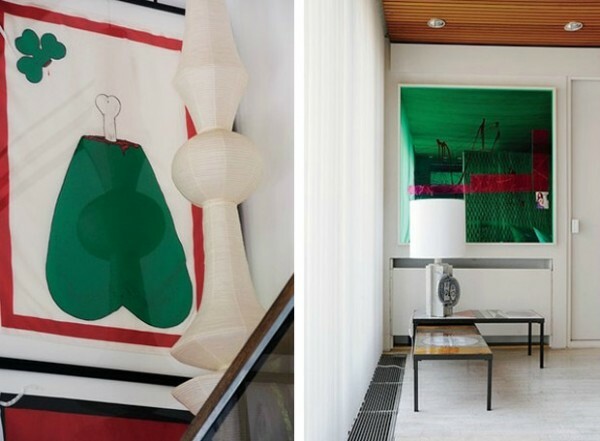 This entry was posted on January 22, 2013 by Chef de Cuisine in Uncategorized and tagged Dior, Home Story, Jil Sander, raf Simons.